"Everyday is an opportunity for growth and change." The cornerstone of Josh’s practice is his ability to work as part of a cross-functional team focused on industry best practices to drive sales and generate value. Josh helps businesses raise funds, take products to market, close software and licensing deals, sell their business, buy new business, and work internationally among other commercial and business transactions. 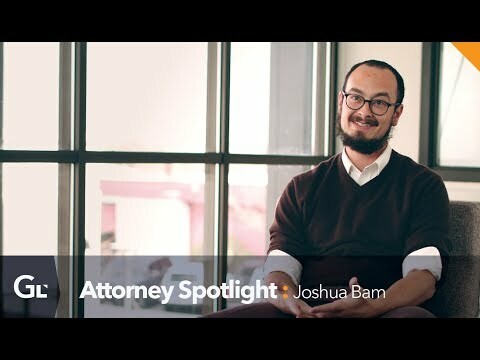 Josh also works with cannabis law, nonprofit law, and restaurant and liquor licensing. He has helped hundreds of business accelerate and protect their business by integrating world class legal thinking with successful business strategies.